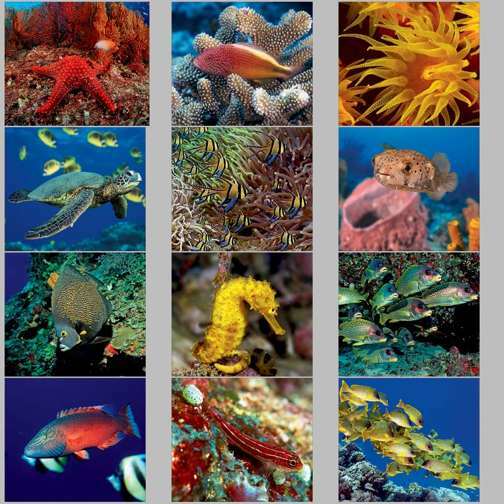 Wholesale personalized ocean life calendars, custom imprinted with your text or logo. Lowest prices in USA, Canada for custom imprinted Ocean Calendars. American clients pay no taxes. Free artwork design. We will send you a proof for your approval before production. - Fast production: 8-10 days afte art approval. Please check also many other types of wholesale personalized wall calendars Different calendars can be mixed and matched: minimum 150 per calendar type.